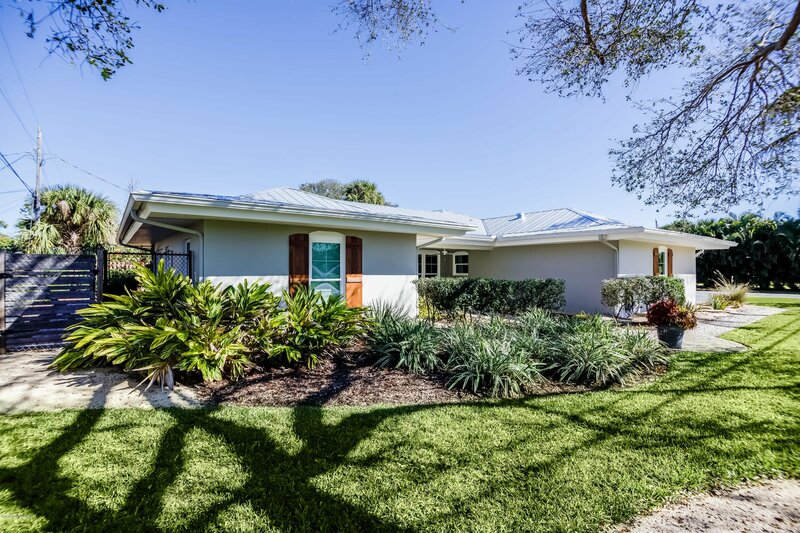 Gorgeous, executive-style, pool home south of 5th Ave! 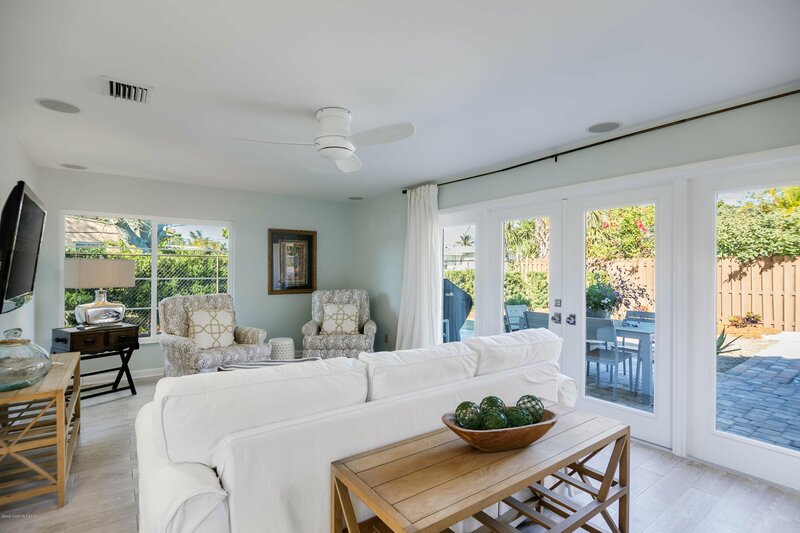 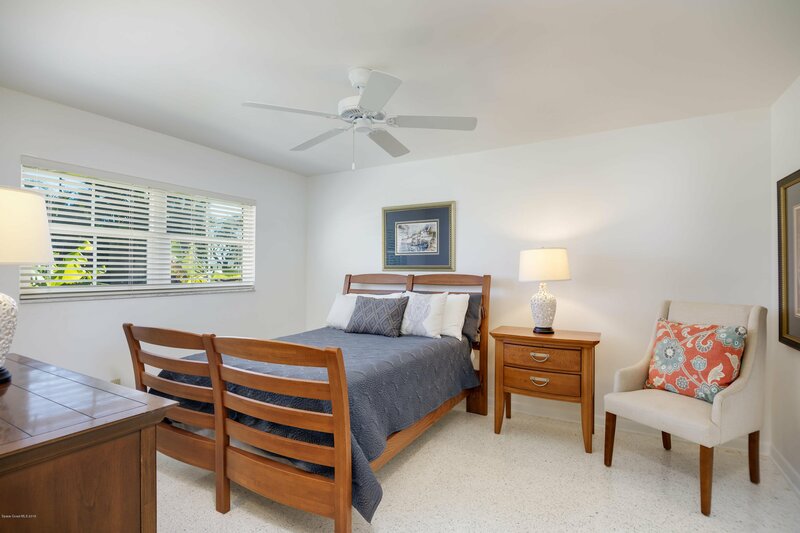 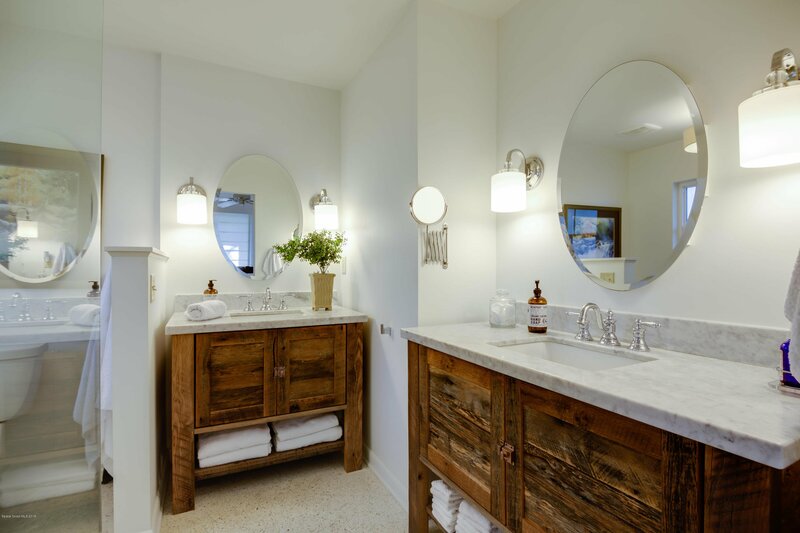 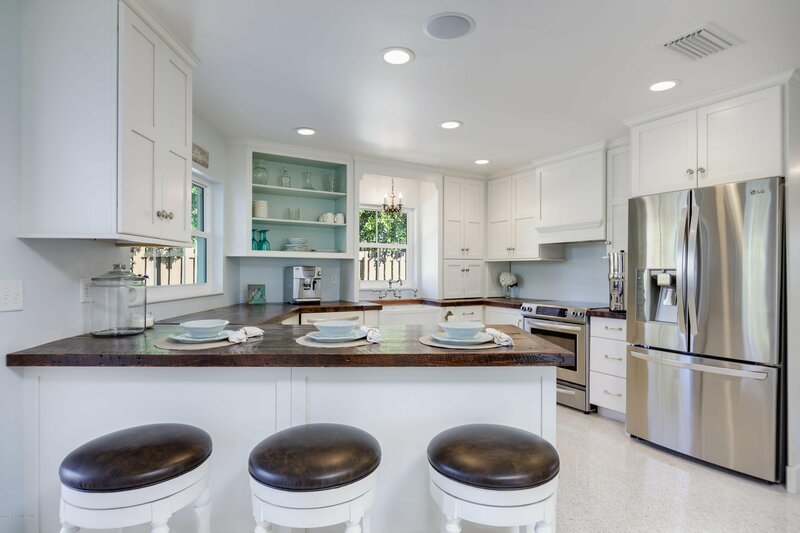 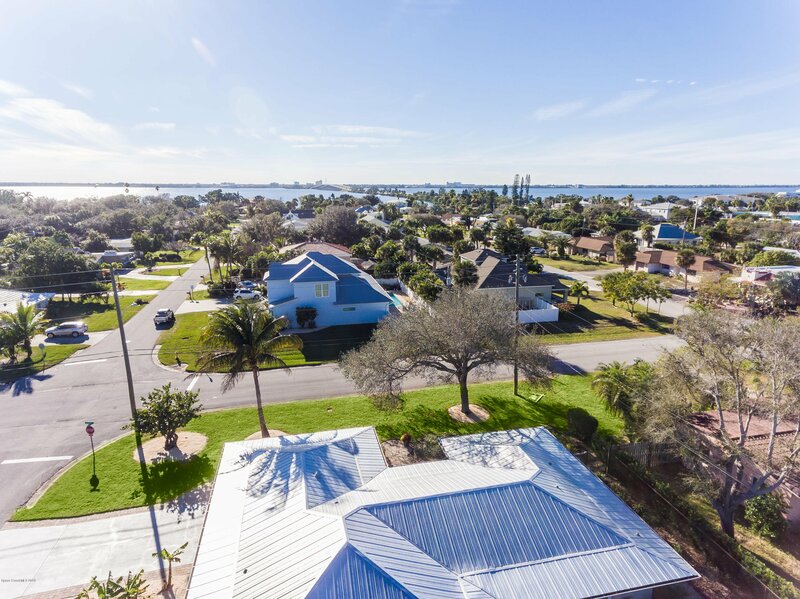 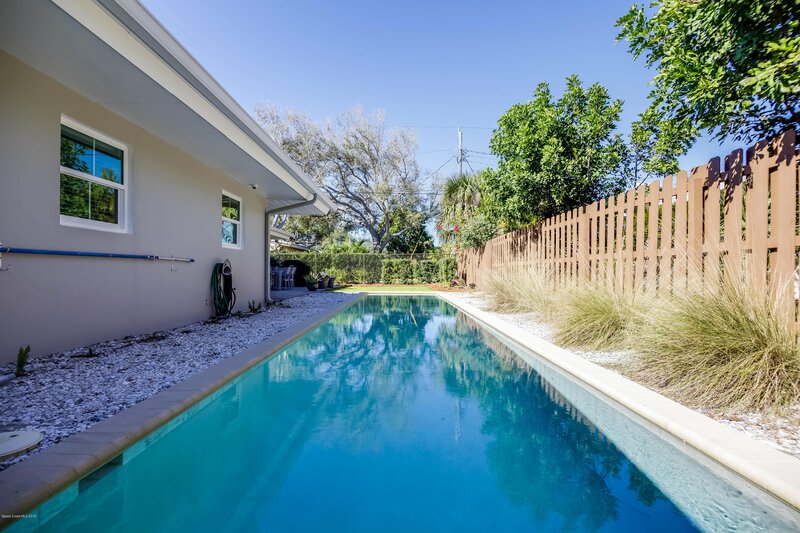 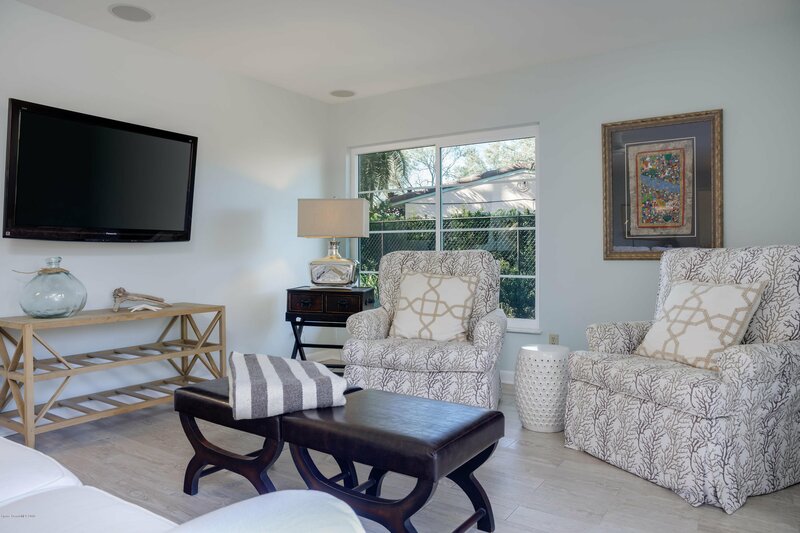 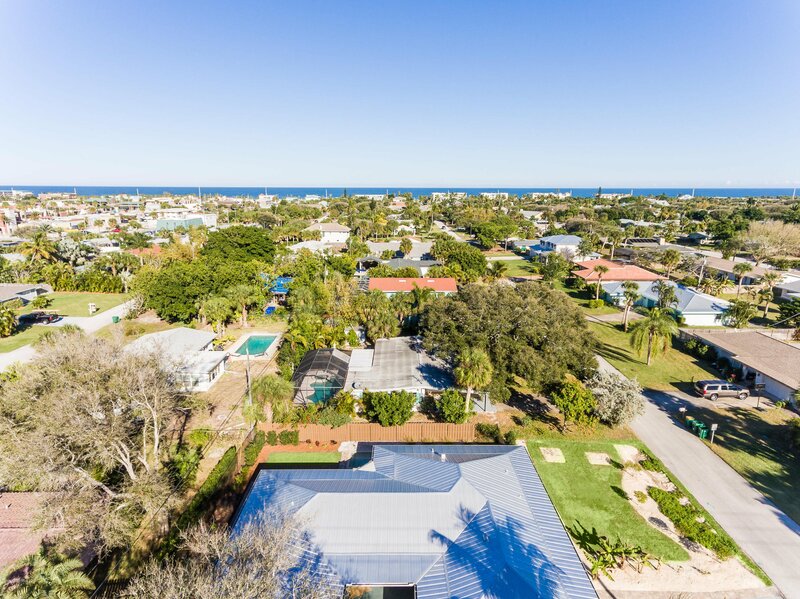 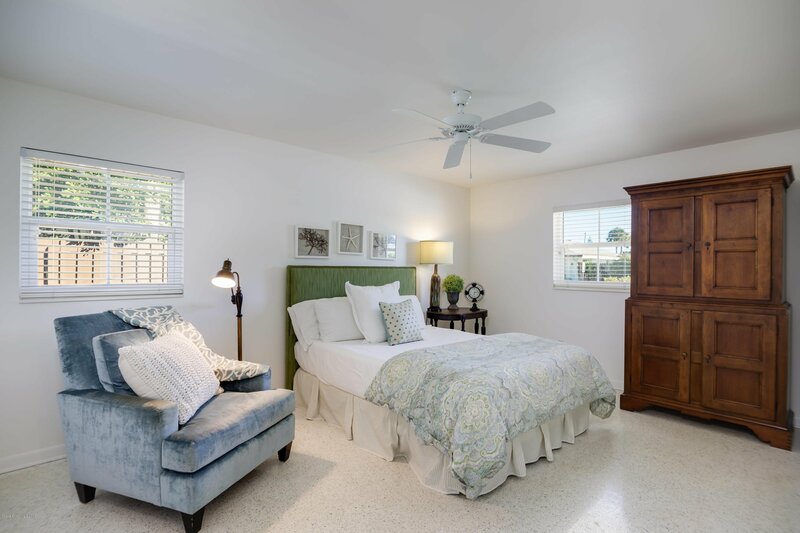 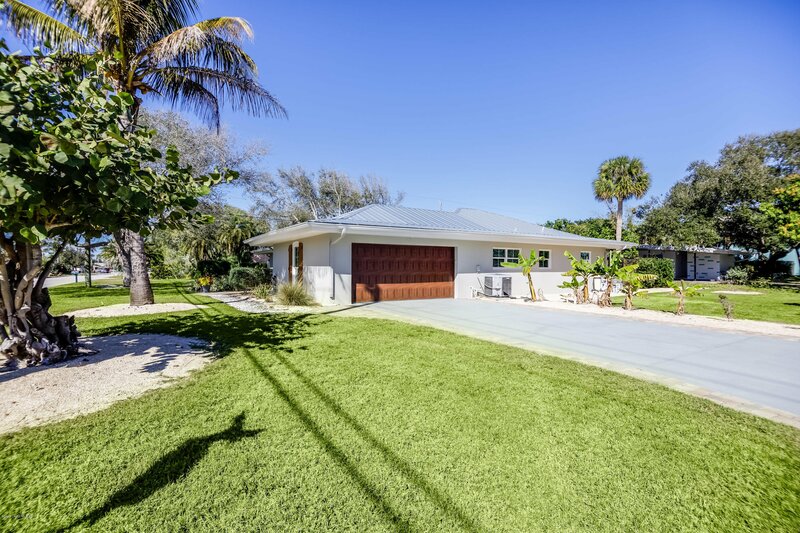 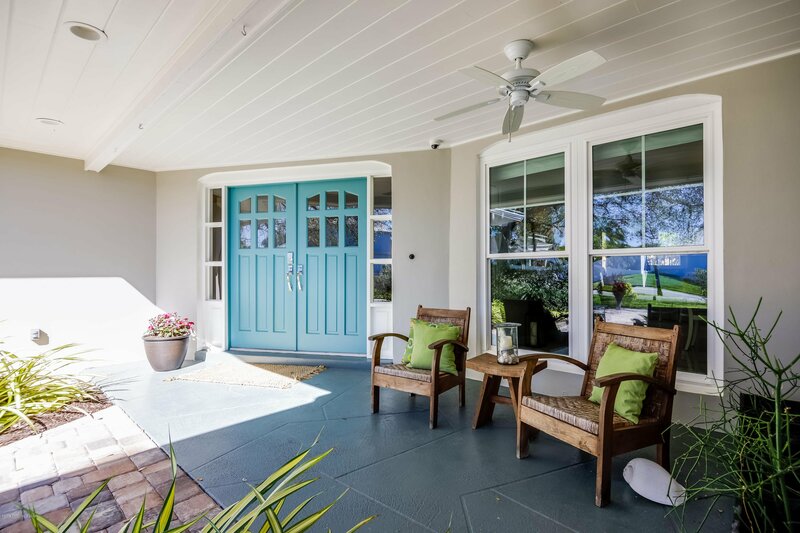 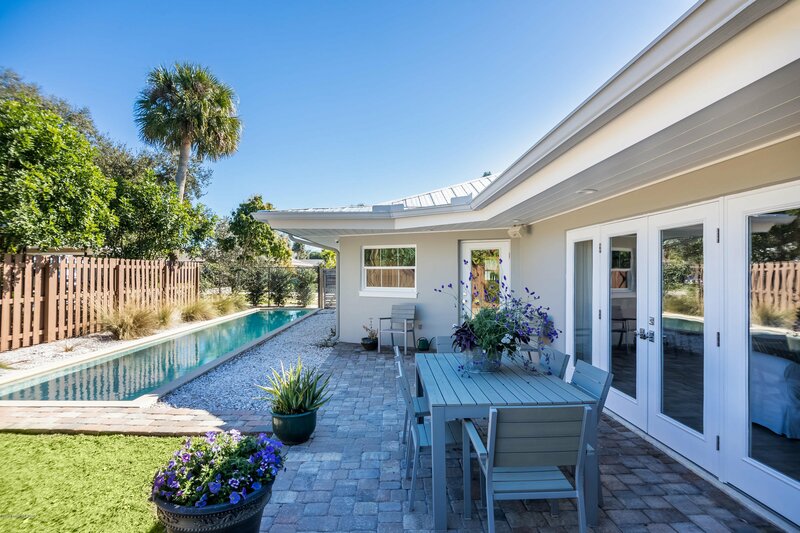 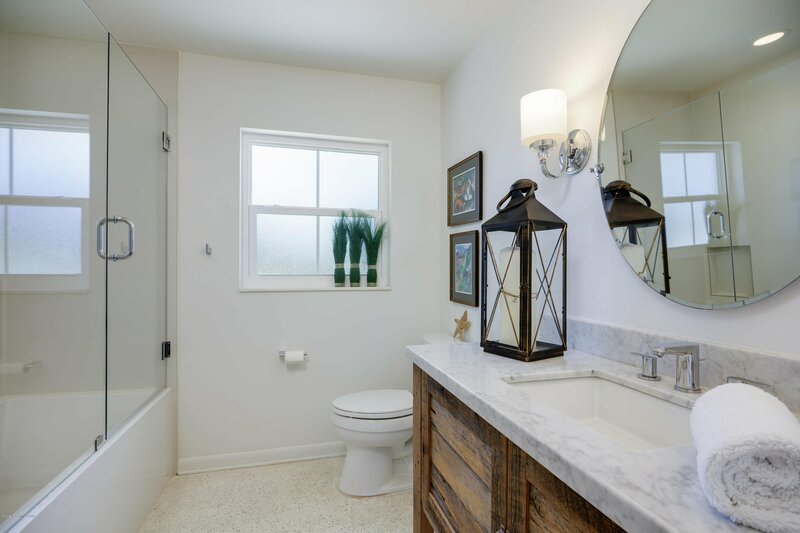 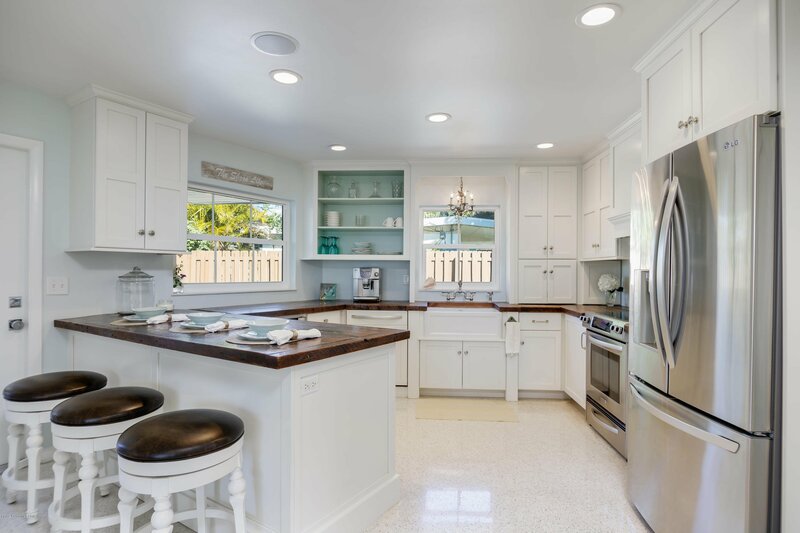 This completely remodeled home boasts coastal charm walking and biking distance to beach, river, shops and restaurants on 5th Ave. No expense spared, professionally designed with high-end finishings throughout. 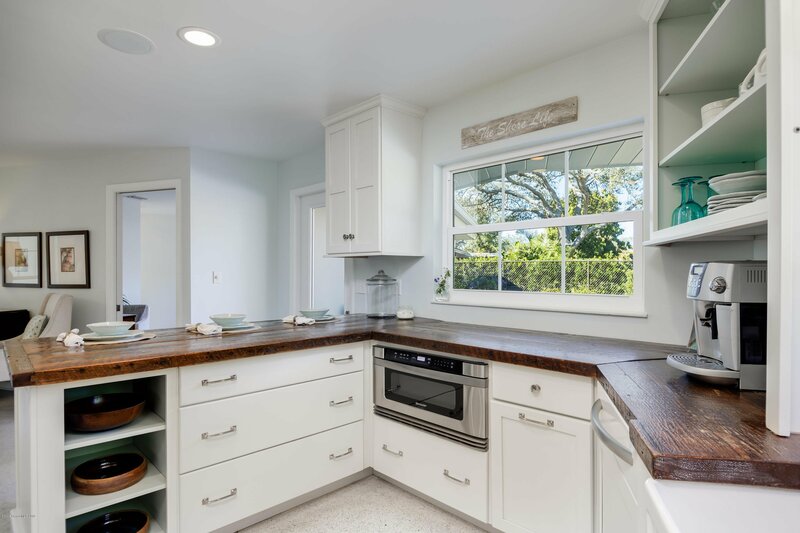 Spacious kitchen with custom cabinet space, marble counter tops, stainless steel appliances and one-of-a-kind reclaimed wood counter seating. 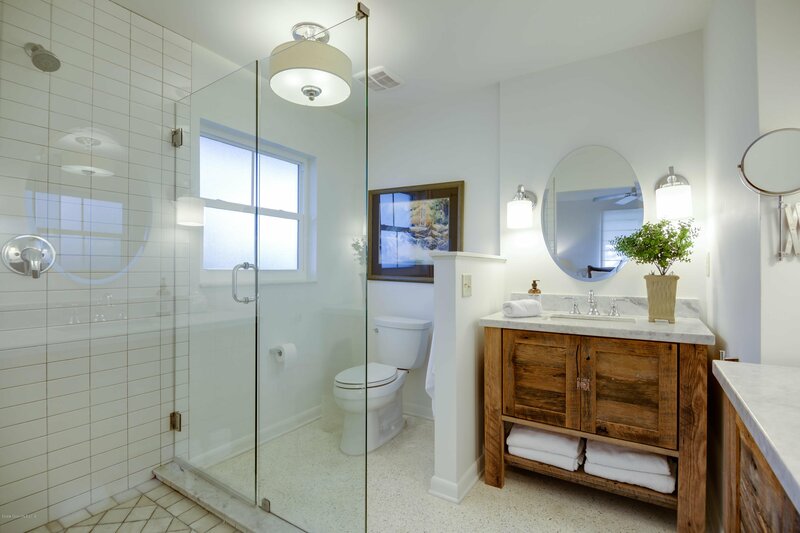 Spectacular new baths feature comfy soak tubs. 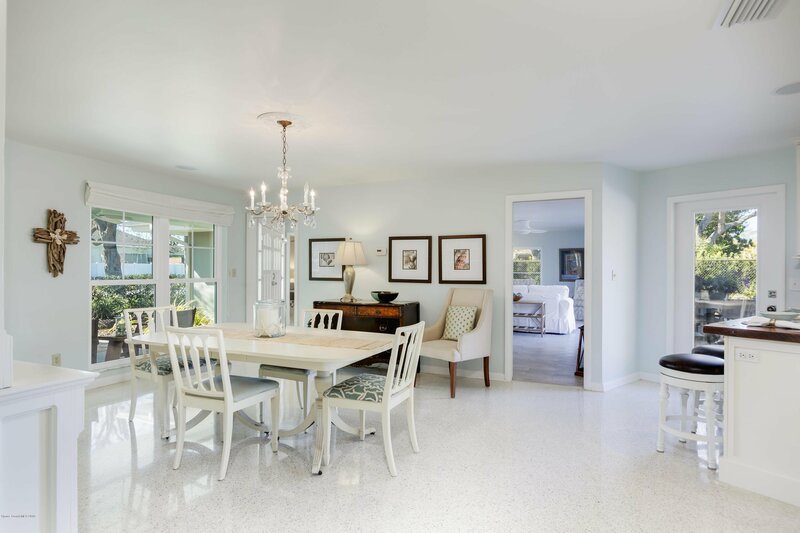 Floors redone with wood look tile flooring alongside stunning, white refinished and polished terrazzo floors. 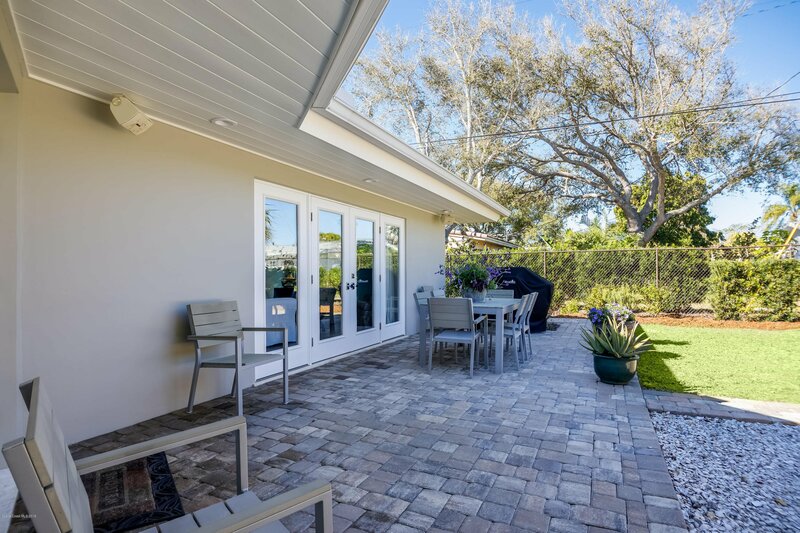 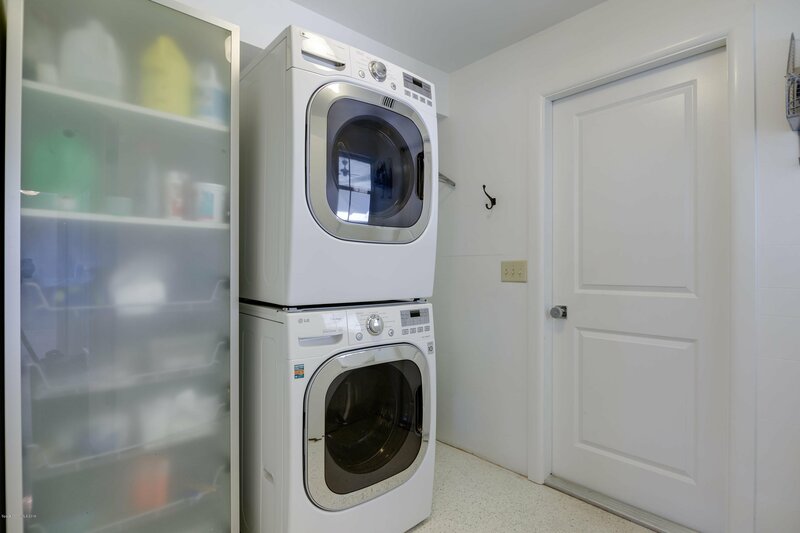 Inside and outside upgrades include; new metal roof, new plumbing, whole-house surround sound, impact rated windows, new garage door, exterior and interior newly painted, new electrical panel, wired for security cameras. 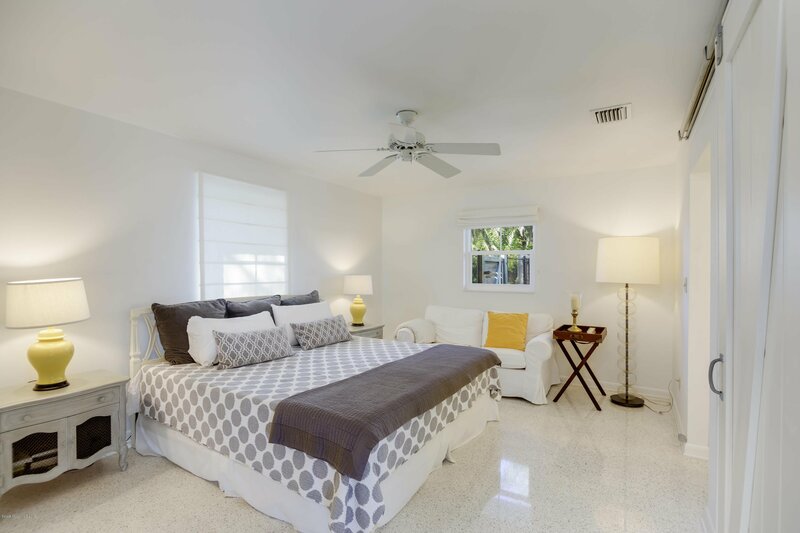 Listing courtesy of Curri Kirschner R. E. Grp. 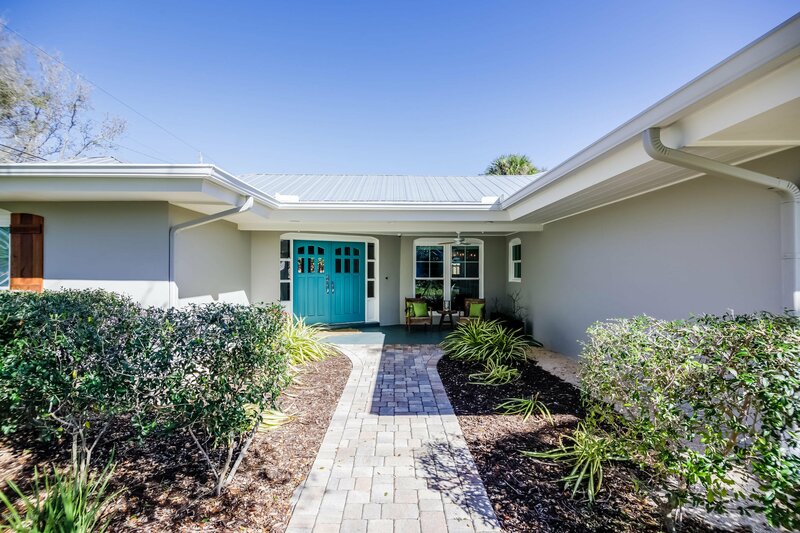 LLC. 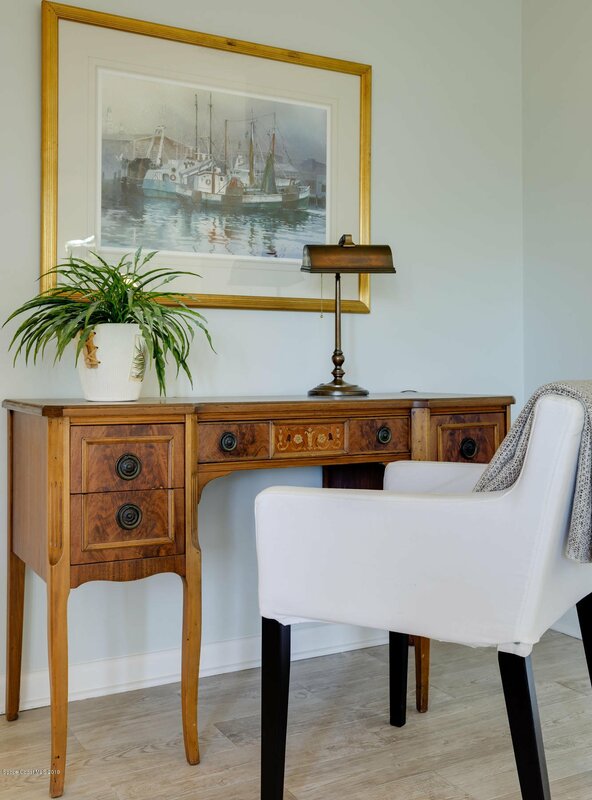 Selling Office: Dale Sorensen Real Estate, Inc.